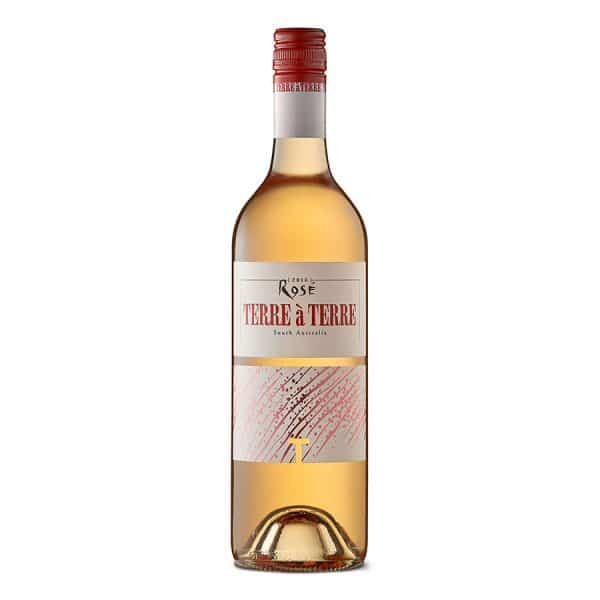 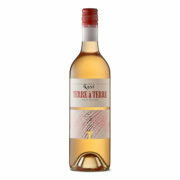 The Terre à Terre Rosé was first produced in 2016. 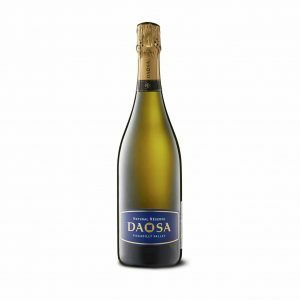 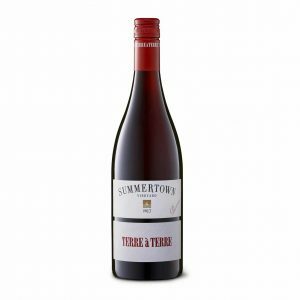 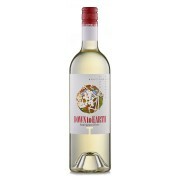 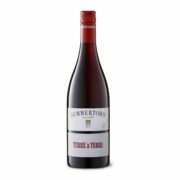 This wine is made from Pinot Noir and Chardonnay sparkling-base whole-fruit pressings coming from the Bizot Vineyard and the Summertown Vineyard. 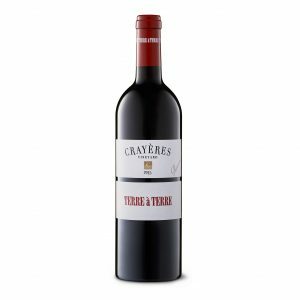 It will always ferment in small old barriques, and the colour is only obtained by relatively harder pressing of the skins.